If you have anything to do with the internet, you should have come across the name WordPress in many of your surfing sessions across the internet. The name is as ubiquitous as the web itself, and you begin to wonder what it is about this name that makes it so popular. To explain in the simplest terms, WordPress is the most popular and simplest way to create a website or blog. 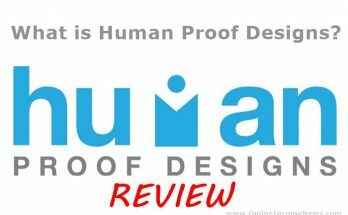 It is an open source tool that allows anybody irrespective of their technical background to create and run their website or blog using the freely downloadable software. 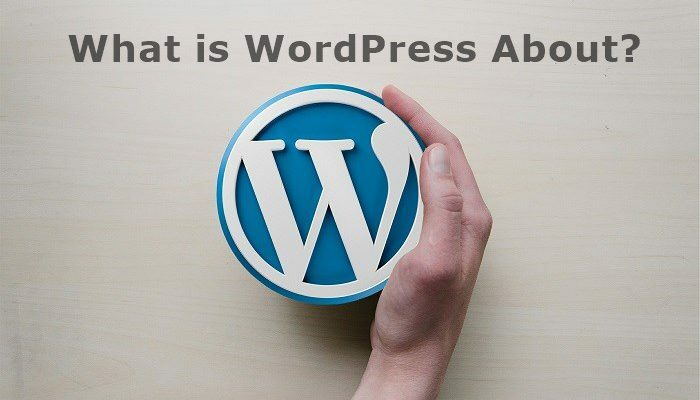 To let you know how popular and easy to use WordPress, can be, it powers over 75 million websites and blogs in the world, a figure that translates to over 30% of all the websites floating on the internet. This is a 5% increase from November 2015 when it hit 25%. WordPress started as a blogging tool in 2003. It is the fallout of a collaboration between Matt Mullenweg and Mike Little who developed it as an update to an earlier project called b2/cafelog. At its core, WordPress is an open source Content Management System that allows users to do as they please with the software. By open source, this means anybody from anywhere in the world can modify, update, redistribute, install and use WordPress in any manner that they like. This is the main reason why WordPress is so popular because it gives unfettered access to every user to add their input to the platform. 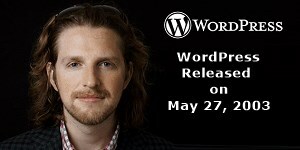 From its humble beginnings as a blogging tool developed out of Matt Mullenweg’s love of blogging, WordPress has grown to become the most successful website creation tool thanks to its open source architecture and millions of dedicated contributors and community that are pushing ahead with updates every passing minute. With WordPress, you don’t need any programming skills to create functional websites to share your idea with the world. WordPress is used for building websites of different kinds. At inception, WordPress was primarily a blog publishing tool. But as the platform matured, it started moving towards the mainstream of website creation tools. However, you can now create almost any type of website with WordPress courtesy of the millions of plugins and themes which have been developed over the years by contributors, developers, and the WordPress community in general. 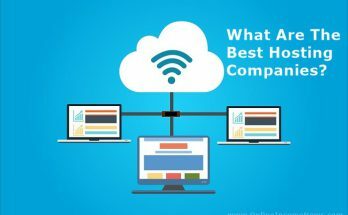 WordPress.org And WordPress.com – What’s The Difference? The main difference between the .org and .com WordPress domains is that one is 100 free while the other isn’t completely free. With WordPress.org, you can download the WordPress software for free and install it on a web hosting service to create a personal website. 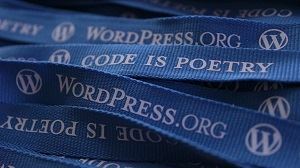 The WordPress.org allows you unrestricted access to plugins and themes, although these feature basic functionalities. The WordPress.org is also known as the self-hosted WordPress because you own the web host. On the other hand, the WordPress.com is geared towards profit, which means you need to pay to use the service. Like WordPress.org, you can also download the WordPress software for free, but now the use of plugins and themes are restricted. 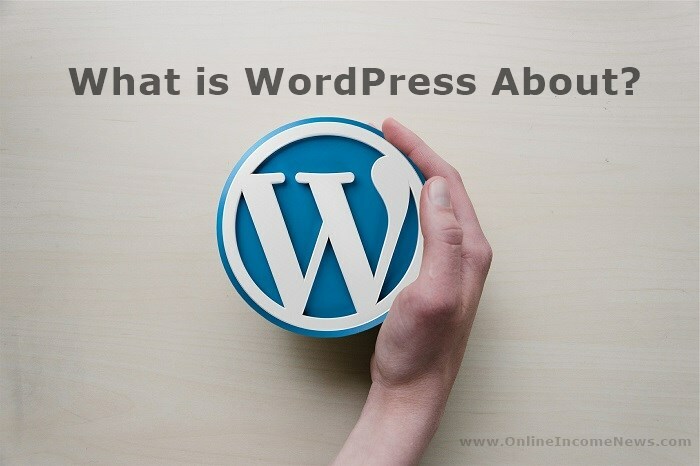 The majority of the people who use the WordPress software use the WordPress.org because its the version that allows you to use the platform on your web hosting and domain name. 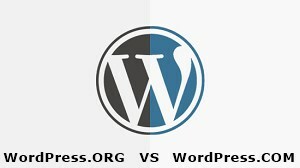 If you want to have full control of your WordPress website, your best bet is WordPress.org. WordPress is available to everybody from individuals, small businesses, large multinationals to state and national governments including the official website of the White House, Microsoft, and some biggest sports and music star in the world. One of the best reasons for using WordPress is that it’s an open-source and free website building platform. The WordPress software is completely free to use, although you may still have to pay for a domain name and web hosting. While you also need to pay to use premium themes and plugins, there are millions of free WordPress themes and plugins that also offer great value for your website’s functionality and appearance. The source code of WordPress is one of the best regarding safety and speed, although no web platform is completely hacker-proof. The platform also gets regular updates which reinforce its security. The platform has hundreds of security plugins to enhance your website’s safety and also protect you from spam and malicious actors. WordPress is written with the best code and web standards; it supports SEO-friendly URLs, tags, categories, metadata and you can also enhance your SEO with several SEO plugins that are incredibly affordable. WordPress is extremely easy to learn and use. In fact, you need no programming or tech background to get the hang of this great platform. Every aspect of the platform from the installation, set up, installing themes and plugins and everything in between-WP is easy to navigate no matter how high or low your technical knowledge. Even most web hosts now offer free pre-installation of WordPress to make it as easy to use as possible. One of the best features of WordPress is its flexibility. With little to no charges, you can create almost any type of website or web platform using the WordPress software. Due to numerous free and paid WP themes and plugins, you can modify your WP website in any form and degree without knowing a single thing about coding. Plugins help you modify the functionality of your website while themes help you change the appearance of your site. Depending on your preference, you can choose from the over 50,000 free WP plugins and more than 5,000 free themes or better still, get a premium plugin for a small fee. Due to the large number of WP users and a strong worldwide community of developers, bloggers, contributors, tutorials, forums, and social media groups targeted at WP, you can quickly find help whenever you encounter any trouble using WordPress. One other great feature of WP is its scalability. Irrespective of how big you plan to take your business or website, WordPress allows you to continue to grow without any limitations. 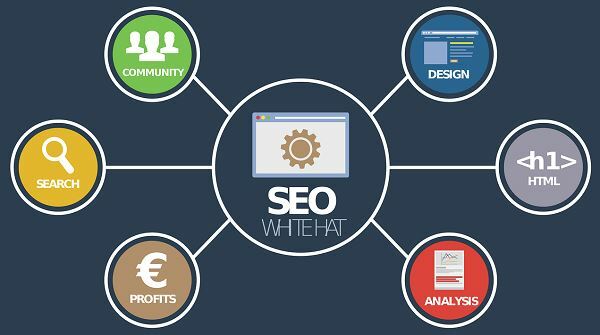 In fact, the platform makes growth and expansion easier with the myriad of innovative themes and plugins that help tweak your website for optimal effectiveness. If you understand how the WordPress platform works or have some programming knowledge, you can make some cool money creating premium WP plugins, add-ons, themes, widgets, and scripts. It is also possible to create educational resources on WP in the form of eBooks, blogs, and courses. 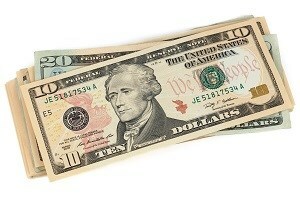 You can also make money by offering WP technical support among others. WordPress is the world’s most popular Content Management System, allowing users to create different types of web services at little or no cost. It’s a great platform that has revolutionized how we relate to the internet, and it continues to add value to millions of businesses and individuals all over the world. I hope you enjoyed this post and if you have any questions about WordPress or want to leave your own personal experience, leave a comment below. 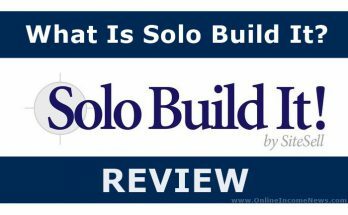 WordPress is easy to use even a non-skilled person can operate it as long as you have the basic knowledge on what a website is. What version would you recommend for beginners? There are regular updates to WordPress and I would highly recommend to everyone to update the WordPress platform everytime a new update is released. This is very easily done from the WordPress admin panel of your site. Be sure to backup your database before doing an update. I have a relatively new wordpress website which I’m enjoying learning about and setting up the different plugins etc. There is a lot of stuff I just read in your post that I didn’t know about. It was very interesting to learn all this information about WordPress. I will be looking at starting a new website in a few months and I really want it to be a store, now I know I can start an ecommerce store then that is what I will look into doing. Hi Michael, thank you for stopping by and taking the time to comment. Michael don’t wait a few months to get started, the best way to learn is just to start! Click here to build a WordPress website for free in minutes.